The Lacy Firm Queen Set by Therapedic is a great choice for anyone looking for a mattress that doesn’t break the bank. 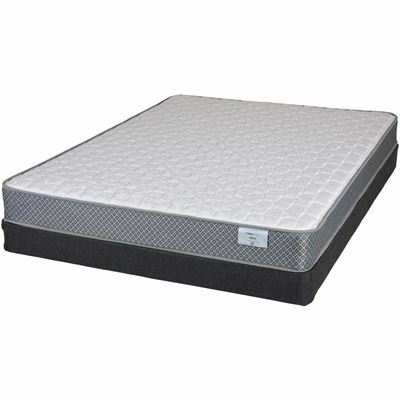 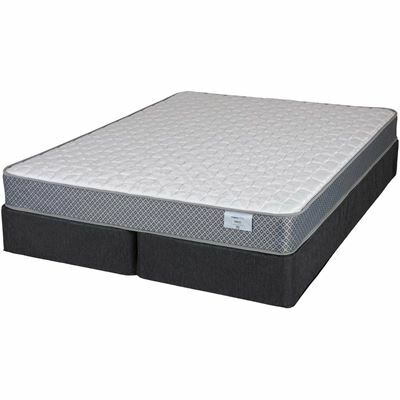 It’s perfect for a guest bedroom, college dorm room, or a child’s first mattress, and fits both bunk beds and trundles. 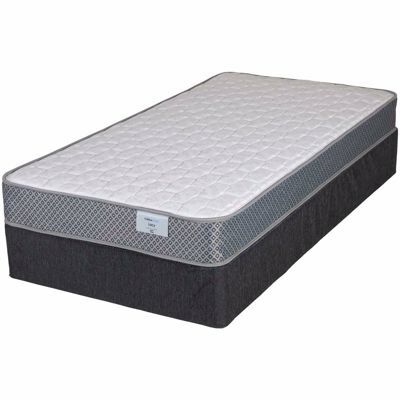 The firm top provides the supportive feel you’re looking for. 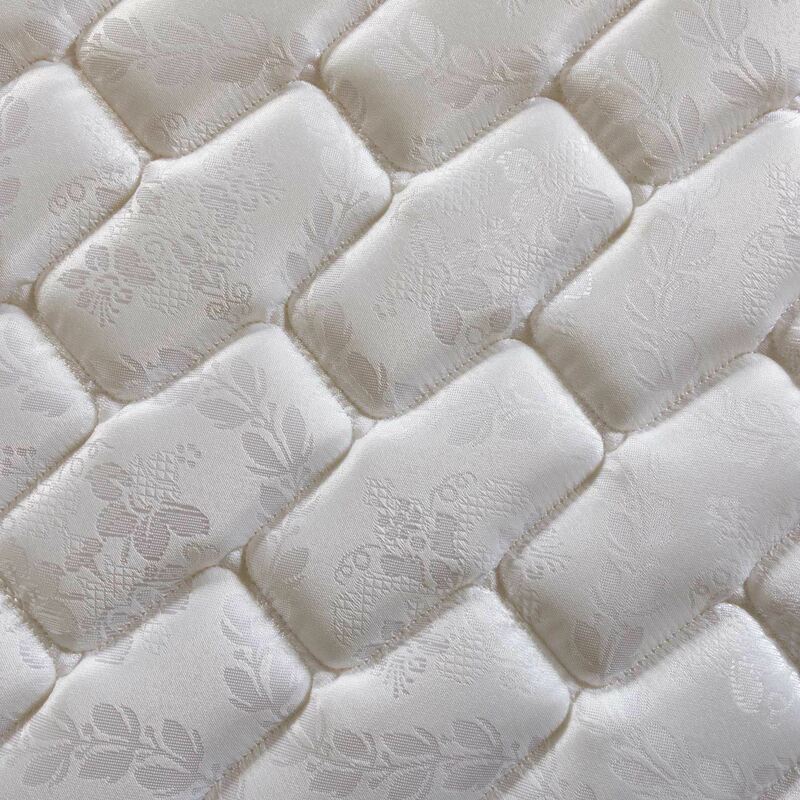 The Lacy Firm Queen Set by Therapedic is a great choice for anyone looking for a mattress that doesn’t break the bank.